Low alcohol wines not only make sense for daytime drinking, but the yummy/sweet flavours strike a nice festive touch. 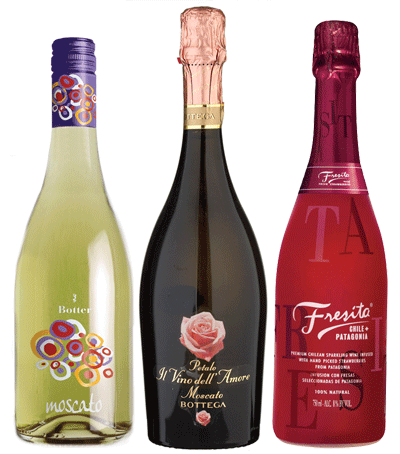 Moscato is the queen of this category and the selection has exploded due to the grape’s current popularity. Another good choice is the strawberry-flavoured Fresita. Always brightens faces and hearts. Stock up for Christmas morning, Boxing Day brunch and lighthearted times in general.